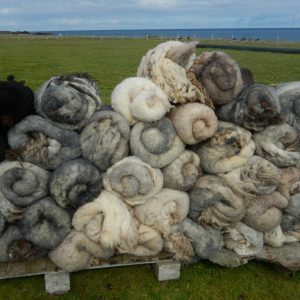 View basket “Sheepskin Craft Pieces” has been added to your basket. 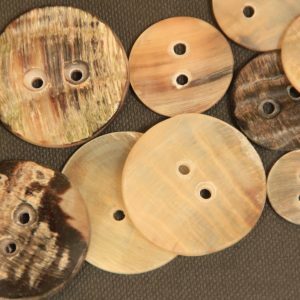 Handmade from our sheep’s horns these buttons come in colours from cream to black and flecked with every shade in between. 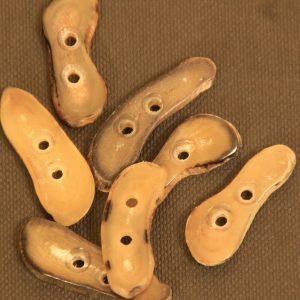 These unusually shaped buttons will beautifully complete your projects whether it is a bag, garment or cushion. 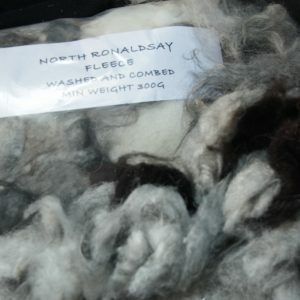 These come in light or dark colours. Approximately 50mm long.